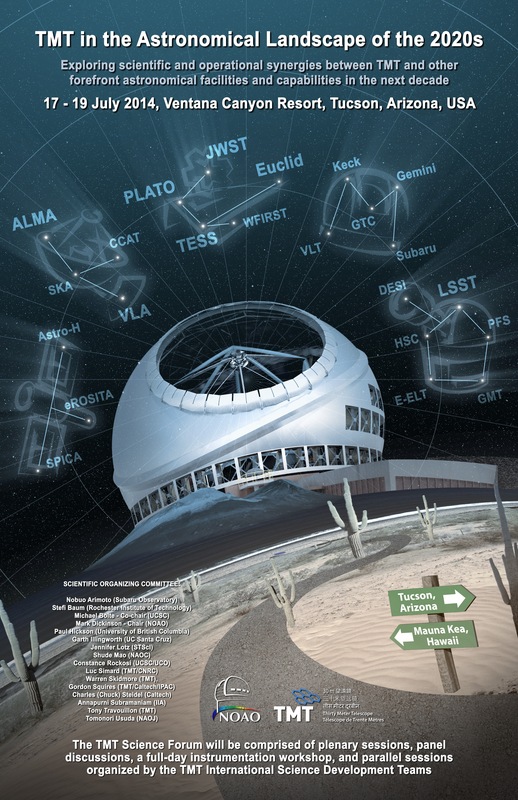 I’m attending the TMT Science forum in Tucson next week! This will be a great opportunity to talk about my work on TMT! Follow us on #tmtsf14. I gave a presentation on the observational capability and technical aspects of IRMS.